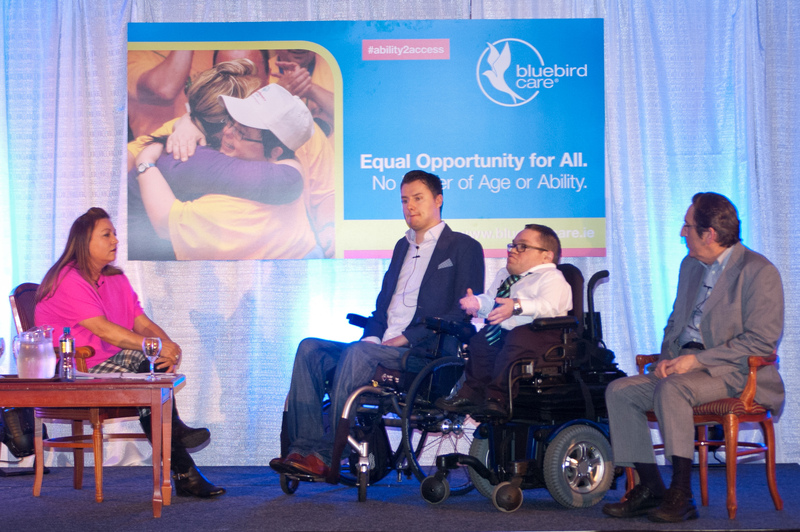 Dermot of My Way Access speaks at Bluebird Care Equal Opportunity For All Event in The Ardboyne Hotel, Navan, Co. Meath in October. He talks about his upcoming visit to Brazil…. er, Berlin!